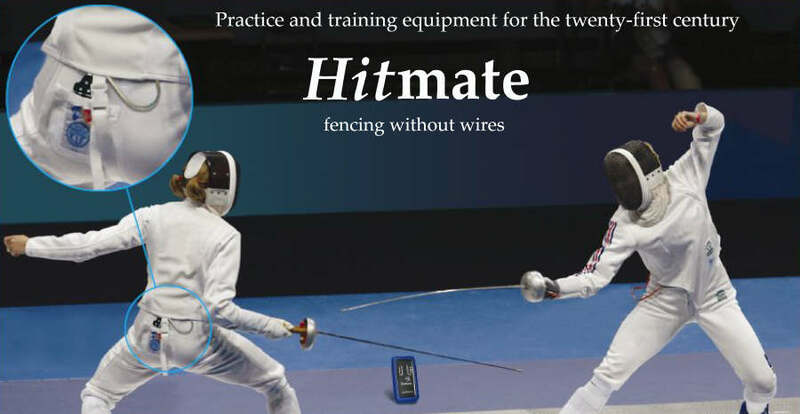 Hitmate was started in 2002 to bring a breath of fresh air into the world of sports fencing. There's nothing wrong with tried and tested fencing equipment, of course, yet every other sport has benefited from technical advances over the past ten, twenty or thirty years, so why not fencing too? Ray Malcomber is a keen foil fencer and he had the idea of using modern electronics to replace spools and floor cables with radio. Ray has a background in electronic production and engineering. Ray has created a range of innovative products for use in training and practice of the noble sport of fencing. Those products are on show here. Copyright 2011 | Hitmate Ltd. All Rights Reserved. Hitmate and Mini Hitmate are ideal equipment gifts for all ages in sport fencing. For kids and childrens fencing clubs, school clubs and established leading fencing clubs and national teams in the UK and worldwide.